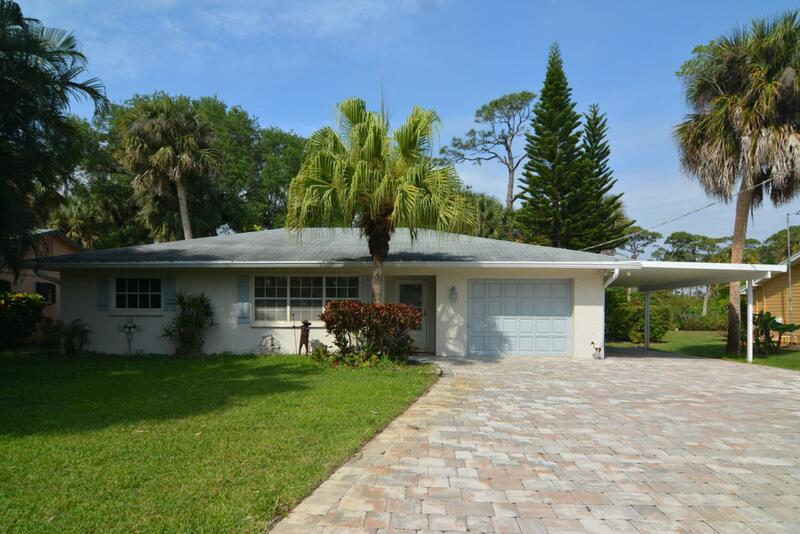 Come and see this amazing 3 bedroom 2 bath CBS home located 5 minutes from the beach, downtown Stuart, shopping, restaurants and medical...just down the street from Martin County Golf Course. 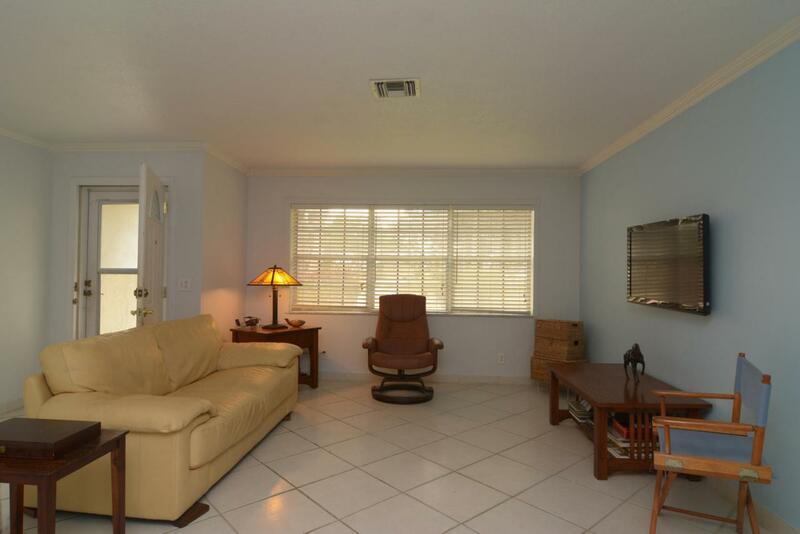 Spacious open floorplan with tile floors throughout. Updated kitchen with granite counters. Installed new AC system last year. 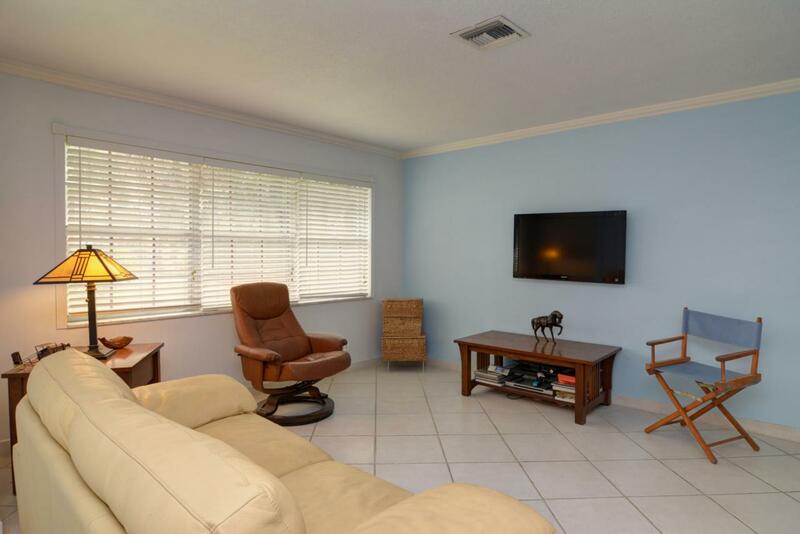 Enjoy the large private backyard with mature oak tree while relaxing on your covered screen porch for that Florida lifestyle. There is no HOA so you can park your boat or pickup truck right in your oversized beautiful paver driveway.